Motown legend Gladys Knight grew up in Atlanta and sang her first recital in church at age 4, before heading out on the road with the Pips, a group assembled by her cousin. Iris DeMent, the warbler from Arkansas, had the same church-choir start and now writes songs that get to the emotional center of life and love in these United States. 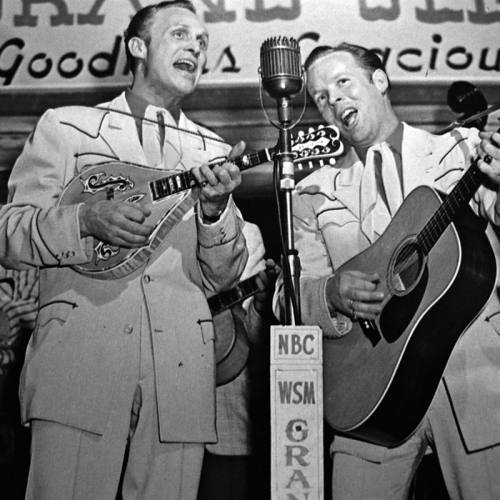 We talk to both of them about their Southern childhoods and musical careers. Step right up! It’s a sonic tonic for the mid-Winter blues as we turn to the healing power of music ranging from “Hadacol Boogie” to “Dr. Jazz.” Plus a visit with folk medicine practitioners and the music of New Orleans piano man Eddie Bo, who also offers advice in the healing arts. 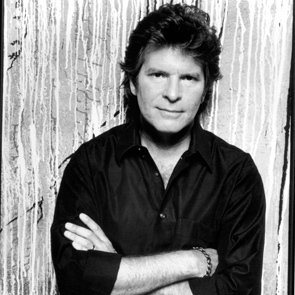 John Fogerty wasn’t born on the bayou, but his music is certainly at home there. A lively visit in Los Angeles with the former Creedence Clearwater Revival guitarist/singer/songwriter in which Fogerty reveals how the group got its name, the musical impact of swamp gas, and how he might be the Stephen Foster of roots rock and roll. Includes music by Elmore James, Terrance Blanchard, Chelo Silva, and Marty Robbins. Keyboardist John Medeski of Medeski, Martin and Wood talks about the sound this New York group makes from acid jazz to organ trio funk. Also, he produced the acclaimed CD “Buck Jump” for the most influential of the contemporary New Orleans street-jazz bands, the Dirty Dozen Brass Band. They jump in for conversational and musical jams in the second hour.